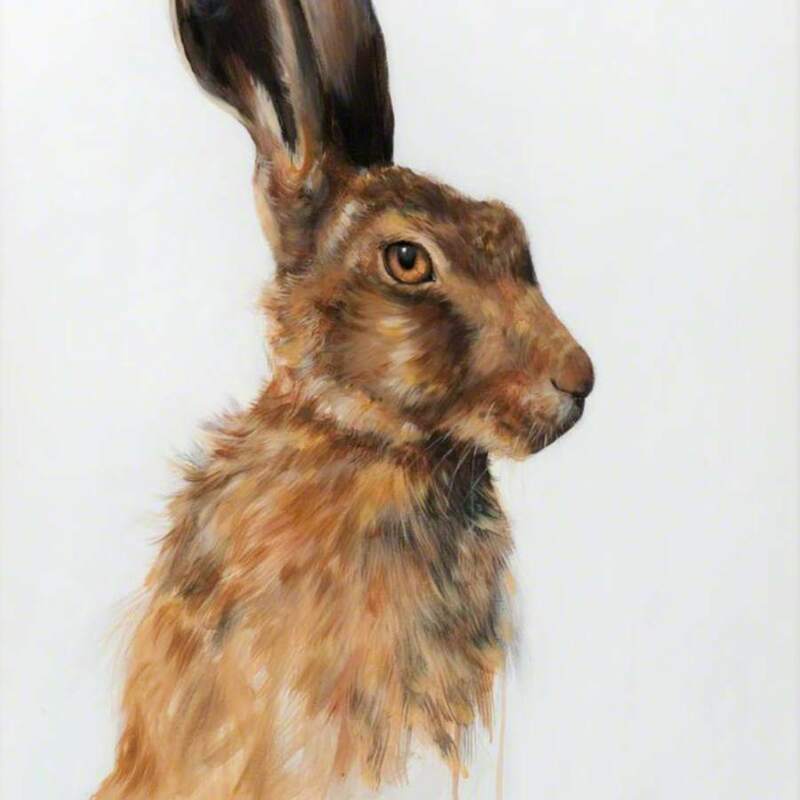 Study of a head of a hare. McMaster; Georgina S. (1981-); Artist, “Stare,” Heritage, accessed April 24, 2019, https://heritage.rcpsg.ac.uk/items/show/344. 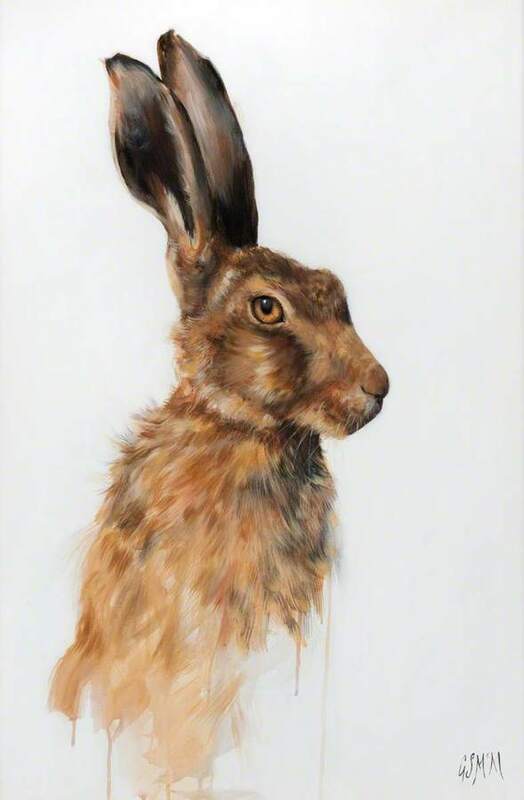 Description: Study of a head of a hare.